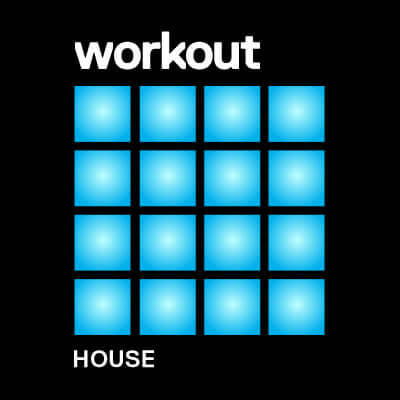 An awesome new concept from ADSR, Workout : House features 5 Maschine Projects for house music producers of all varieties. Each Maschine project features bespoke Massive patches and makes full use of Maschine’s powerful drum synths. What’s more, there are 8 pattern variations in each project ready for you to get busy arranging with the scenes or tweak to your liking. Every sound in each of the projects has either been crafted with Massive or one of the drum synths and processed with Maschine’s native plug ins, giving you complete control of each and every aspect.